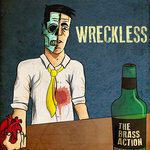 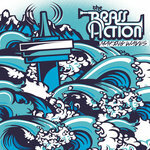 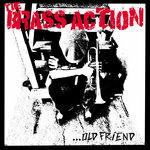 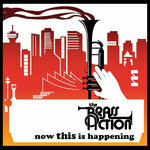 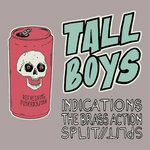 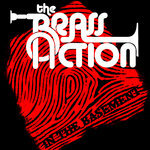 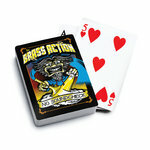 The third full length album by The Brass Action!! 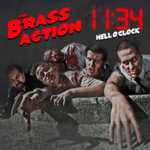 Includes unlimited streaming of Brouhaha (LP) via the free Bandcamp app, plus high-quality download in MP3, FLAC and more. 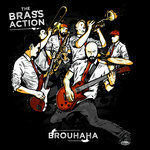 Brouhaha is our third full-length release! 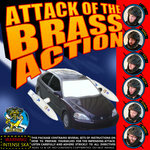 Dedicated to the loving memory of Sharon Kelly.